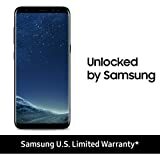 Samsung has not incorporated large batteries in the Galaxy S8 or Galaxy S9; limiting them to 3,000mAh of rated capacity. The Korean giant has instead relied on different forms of component engineering to deliver those battery efficiency metrics and it appears the company will be using the same approach with the Galaxy S10 Lite. The smaller member of the Galaxy S10 series was always going to be the cheaper model but with that price reduction comes a list of compromises too. If you want to experience better battery life, owning a device with a larger footprint will always be a good practice. Thanks to the related info gathered in a South Korean certification, the Galaxy S10 Lite will house a battery who’s typical capacity is 3,100mAh, while the rated capacity is 3,000mAh. This can mean that the Galaxy S10 Lite will deliver similar battery endurance as the Galaxy S8 or Galaxy S9. However, the presence of the 8nm Exynos 9820 coupled with a dedicated NPU might save small ounces of juice when running in the Galaxy S10 Lite, leading to slightly better battery life. 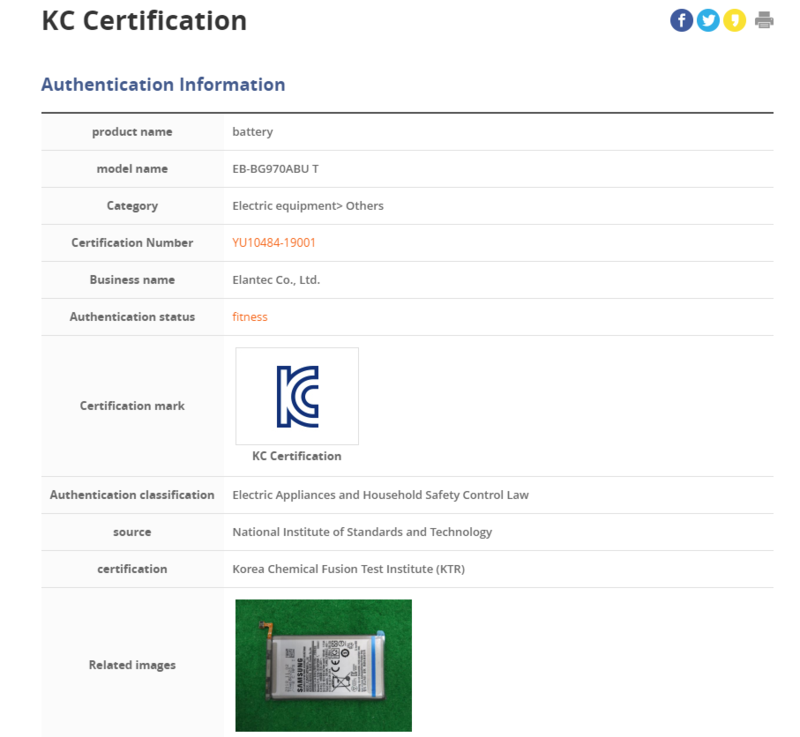 The model number ‘EB-BG970ABU T’ listed in the certification is slightly long, but it does highlight the number G970, and the SM-G970 belongs to the Galaxy S10 Lite. Information about the other two Galaxy S10 models; the Galaxy S10 Edge (SM-G973) and Galaxy S10 Plus (SM-G975) is currently unavailable but as we near the launch of all variants, we’ll have an idea on the potential battery endurance. 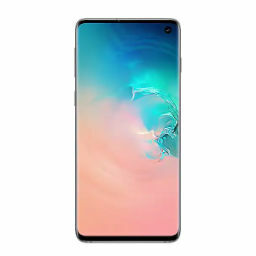 Considering that the Galaxy S10 Lite would have a 5.8-inch screen with a seemingly smaller footprint than the Galaxy S9 due to the reduction of bezels, it would have been difficult for Samsung to incorporate a bigger cell inside the housing. 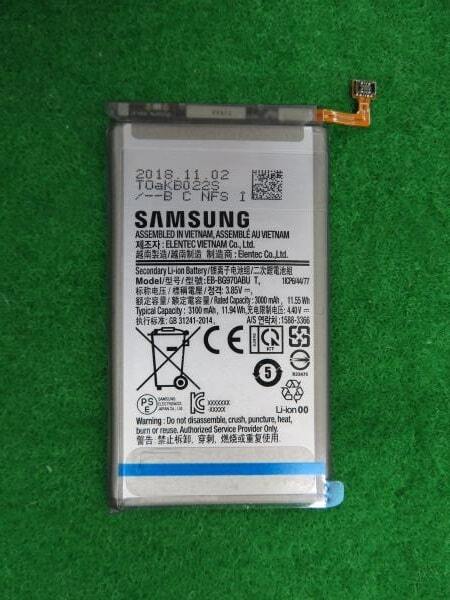 If the manufacturer would have been alright with increasing the thickness of the smartphone, then two batteries could have been stacked on top of one another. 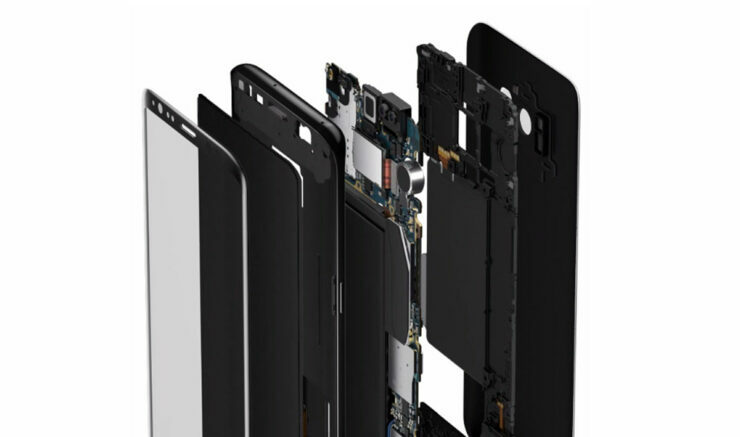 However, the smartphone industry is geared towards providing the slimmest package to customers, so this option is no longer available for devices categorized under the premium segment. The Galaxy S10 Lite is intended to compete against the iPhone XR, but this variant will also be the one with the least number of cameras. It will have a single selfie shooter at the front, with a dual-camera setup at the back. All other details concerning the remaining models will eventually follow, so continue checking us out and stay tuned for more updates.